New Zealand’s cabinet has given its support to gun law changes “in principle” in the wake of the Christchurch mosque shooting, prime minister Jacinda Ardern said. Further details would be announced by the time cabinet meets again next Monday, she said. Ms Ardern had vowed in the immediate aftermath of Friday’s shooting, in which 50 people were killed, that “our gun laws will change”. Speaking at a news conference, she said that cabinet’s backing “ultimately means that within 10 days of this horrific act of terrorism we will have announced reforms which will, I believe, make our community safer”. Ms Ardern said an inquiry will look at the lead up to attack and what might have been done differently. It comes as a Christchurch gun shop owner admitting selling weapons online to 28-year-old Brenton Tarrant, an Australian citizen who has been charged with murder over the attack. None of the guns sold to Mr Tarrant were military-style, semi-automatic weapons. 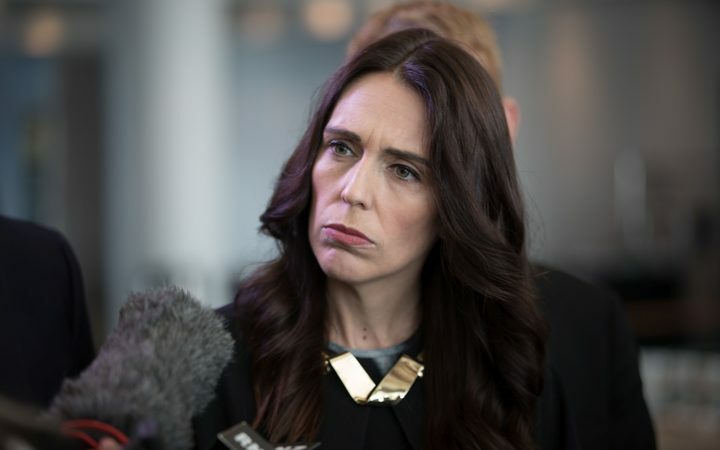 Calling for gun laws to be tightened, New Zealand’s prime minister Jacinda Ardern has said the mosque attacker used five guns, two of them semi-automatic, which were purchased with an ordinary gun license and modified. It was not clear if any of the firearms Mr Tarrant purchased from Gun City were used in Friday’s shootings. Mr Tipple said he felt no responsibility for the tragedy and refused to say whether he believed gun ownership laws should change in New Zealand, insisting a debate over guns should be held at another time. His store has been criticised for leaving out a roadside advertising billboard that shows a parent helping children with rifle target practice in the wake of the shootings. Mr Tarrant, an Australian citizen who lived in New Zealand, appeared in court on Saturday amid strict security, shackled and wearing all-white prison clothing. A video has surfaced ( if good ) that may prove that the the New Zealand terror attack on the mosque episode was a false flag event. This video looks like the training video incorporation crises actors from the area.